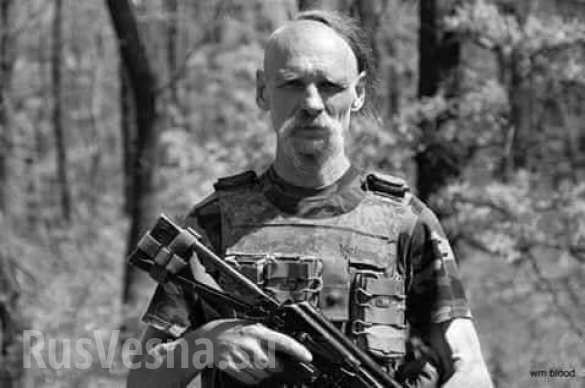 On December 4, a militant of the Ukrainian Volunteer Corps “Right Sector” with the nickname “Kazakh” was killed in the Donbass. “This is a serious loss as one of the most efficient members of volunteers” – The Right Sector reported. They noted that the deceased militant was born in Kazakhstan, and later moved to Ukraine.